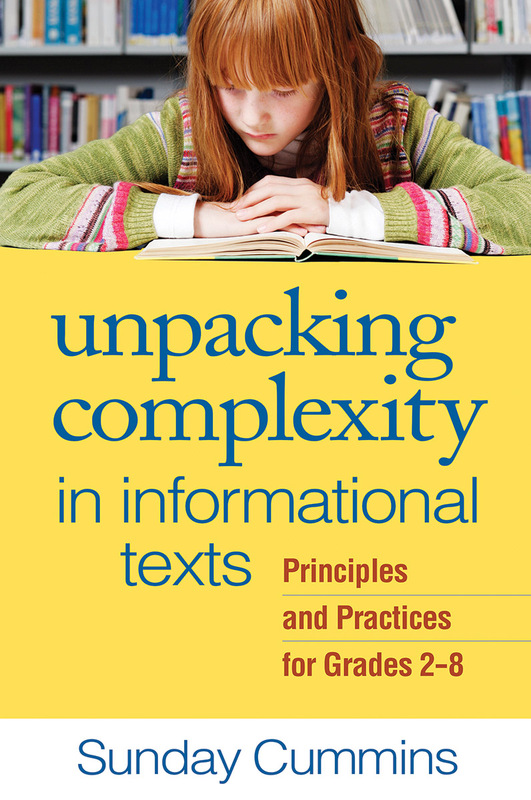 Read a Free Sample Chapter on what makes a text complex. 1. What Do We Mean by Text Complexity? 2. 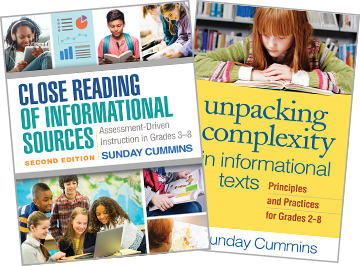 What Makes an Informational Text Complex? 3. What Do We Mean by an Author’s Purpose? 4. What Do We Mean by a Text’s Structure? 5. What Types of Details Are in Non-Narrative Texts? 6. What Types of Details Are in Narrative Texts? 7. Why Pay Attention to Connective Language? 8. How Are Main Ideas Constructed?